Home > Medication errors > IV Tylenol – really? Acetaminophen, the generic name for Tylenol, is showing up in IV solutions as Ofirmev. You are not misreading if you see a medical record containing an order for IV Acetaminophen. Many opioid analgesics have unpleasant or potentially fatal side effects including constipation and respiratory depression. Not so with IV acetaminophen. And because it is given IV, it works faster than if the patient receives the dose in a pill or rectal suppository form. 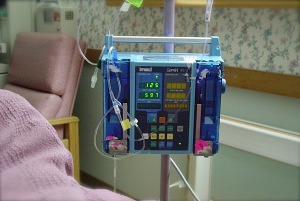 The IV form provides pain relief as early as 5 to 15 minutes after the patient receives the dose. Pain relief peaks within an hour and lasts 4-6 hours. It can safely be given to children and adults. Ofirmev also does not have the side effects of nonsteroidal anti-inflammatories – gastric, suppression of platelets, and effects on kidneys. Ofirmev may cause nausea, vomiting, headache and insomnia. For people who weigh less than 50 kg, the dose must be based on weight. Ofirmev is ordered in mg. A medication error or overdose could occur is the provider confuses milligrams with milliliters. 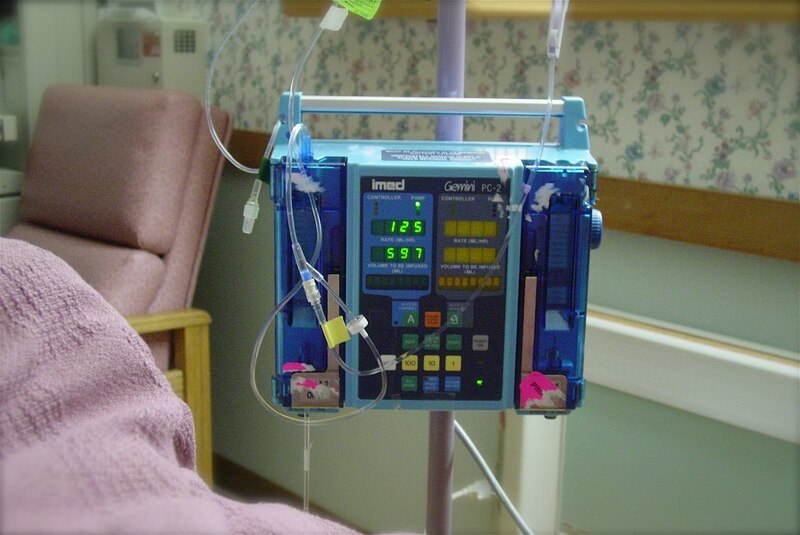 Ofirmev should be administered with a properly programmed IV infusion pump over 15 minutes. Because it is metabolized by the liver, Ofirmev should be used with caution in patients with liver impairment. Acetaminophen has caused liver damage, with most cases associated with a large dose of the medication or giving the patient more than one form of acetaminophen. The maximum daily dose (broken into several doses) of Ofirmev is 4000 mg.
IV acetaminophen may be used during surgery, followed by the early start of other pain relieving medication. The high risks associated with opioid pain-relieving medications make IV acetaminophen an attractive alternative. Med League nurses assist attorneys to understand the medical issues of their cases. Contact us for our experienced assistance. I’ve had very good results administering Ofirmev in the recovery room. The best case scenario is when it’s administered during intraoperatively – patients wake up in far less pain and need fewer narcotics. As a traveler, some facilities used it frequently, others hadn’t even heard of it. Thanks for the informative post! We’re glad you’ve seen some good results.